Electrical Safety First has found that some landlords are unaware of the significant financial risks from fines and invalid insurance through not acting on their electrical safety obligations. gas-elec can ensure your Landlord’s electrical installation is legally covered. An Electrical Installation Condition Report (EICR) is an inspection of the condition of an existing electrical installation. It identifies any deficiencies against the national safety standard for electrical installations and is reported in a Document that complies with the current wiring regulations. The certificate provided will grade the findings and identify any short comings in respect of the current BS7671 standards. 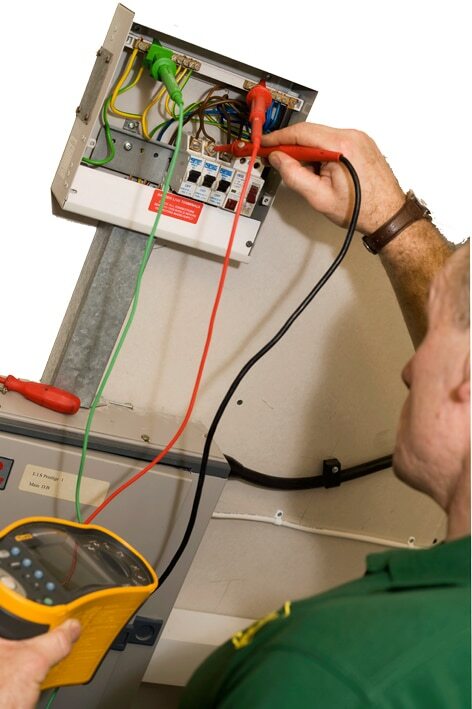 gas-elec’s trained electricians will quote for any remedial work generated from the safety checks carried out and bring the condition up to current legislative standards. The Landlord is also responsible for any electrical appliances left behind for tenant use. gas-elec can ensure they are electrically safe, and provide certification that they are safe when we carry out the EICR.